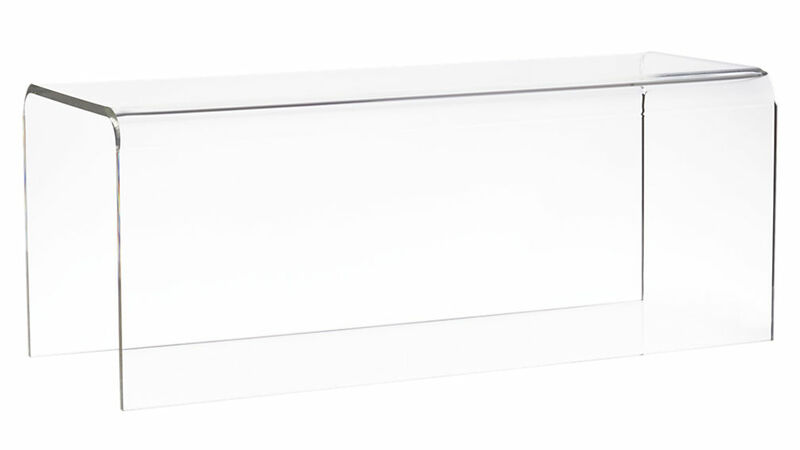 The versatile, simple piece of furniture that can be used in a variety of ways in almost every room in your home. 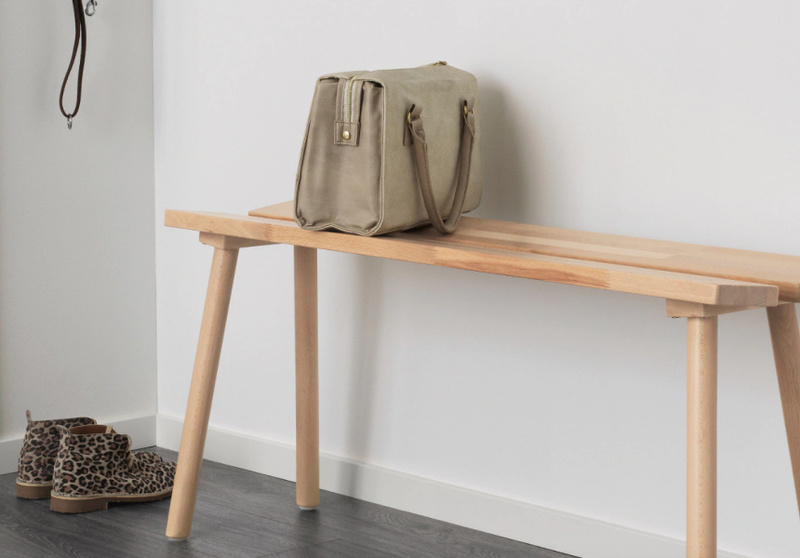 Whether it’s serving as a multiple-seater at your dining table, a platform for your collection of coffee-table books or a clothes horse at the end of your bed, the humble bench is a versatile piece of furniture that works in just about any room. 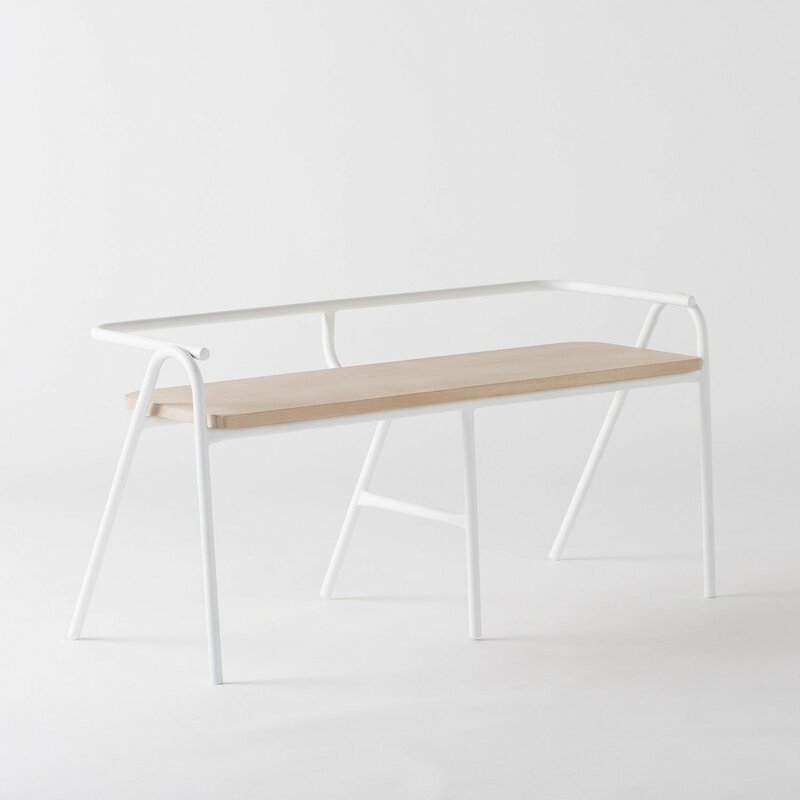 Benches are practical, and also add a lovely design accent to your living and sleeping spaces. Made from a single piece of 12-milimetre thick, clear acrylic, this bench looks like it’s been teleported from the ’60s, when futuristic plastic furniture became de rigueur. 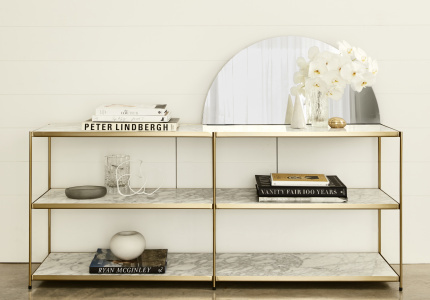 No matter how you use it, this piece will elevate the cool factor in any interior. 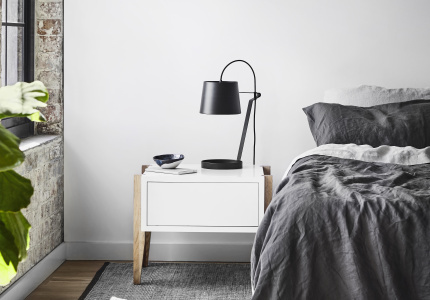 Find it online at CB2, which is now shipping to Australia. 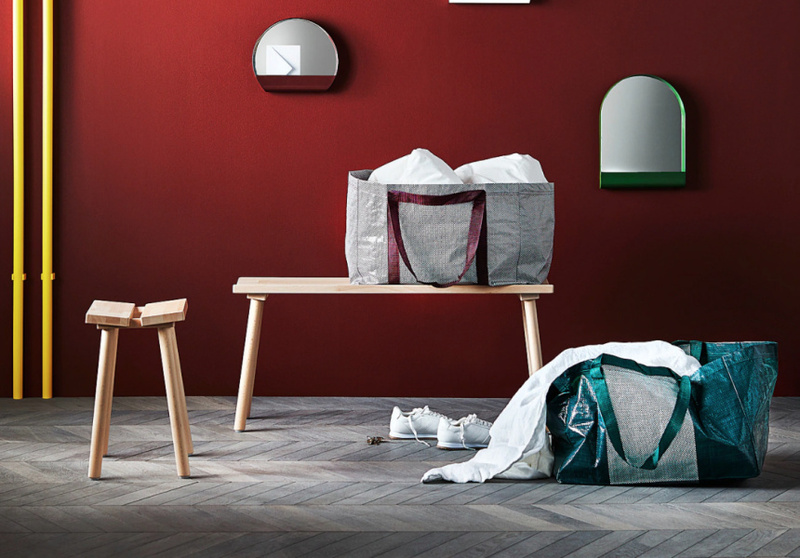 Ikea has a range of cost-effective, well-designed bench seats, and our favourite is the Ypperlig Bench, which came out of a collaboration between the Swedish homewares maker and Danish design house Hay. 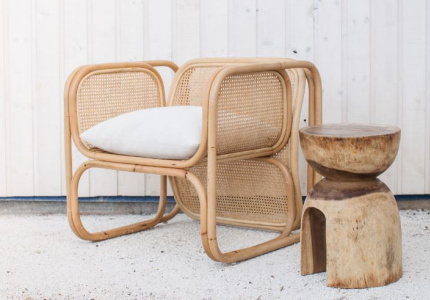 Made from solid beech wood, with a cut-out design feature through the middle, this sturdy piece is flexible and ideal for those living in small spaces. The most attractive feature? The price. 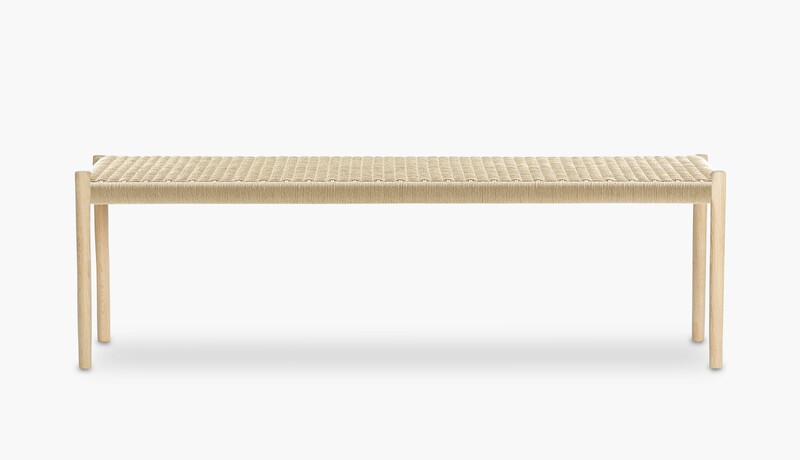 The powdercoated frame of this refined, minimalist bench is softened by a felt top, which is available in a graphite or off-white colour. 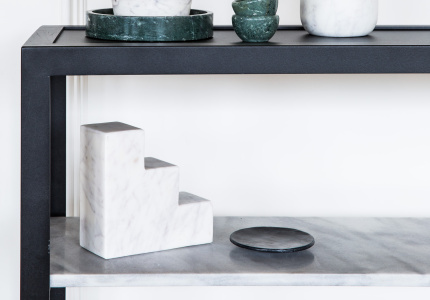 With such a simple form, it will sit nicely below a piece of artwork or will function as a smart pedestal for a piece of sculpture or another decorative object. 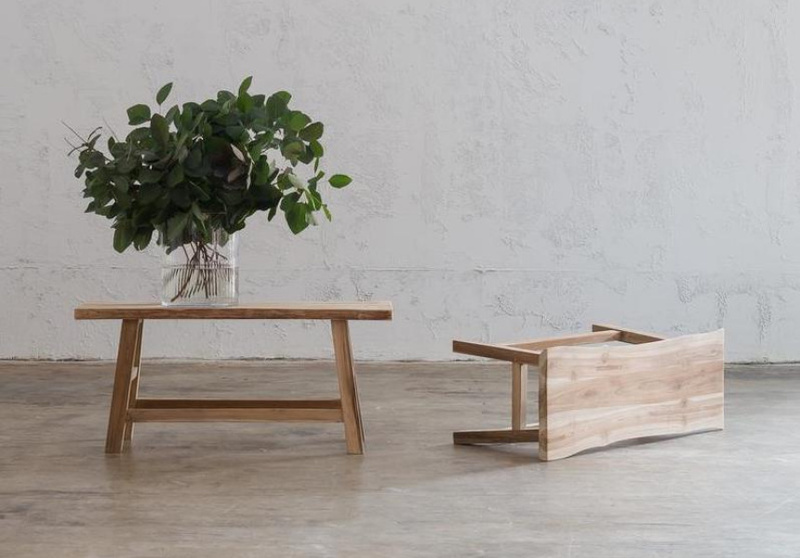 This playful bench seat by Australian designer Dowel Jones will replace the need for a couple of chairs at your dining table. Or, use it up against a wall as a lovely design accent. You can have some fun customising the metal frame, which is available in 20 different colours from pastel blue to a vibrant lemon yellow. This creamy combination of woven paper cord and soaped oak will bring sophistication to any room in the house. We love it as a design accent at the end of your bed. 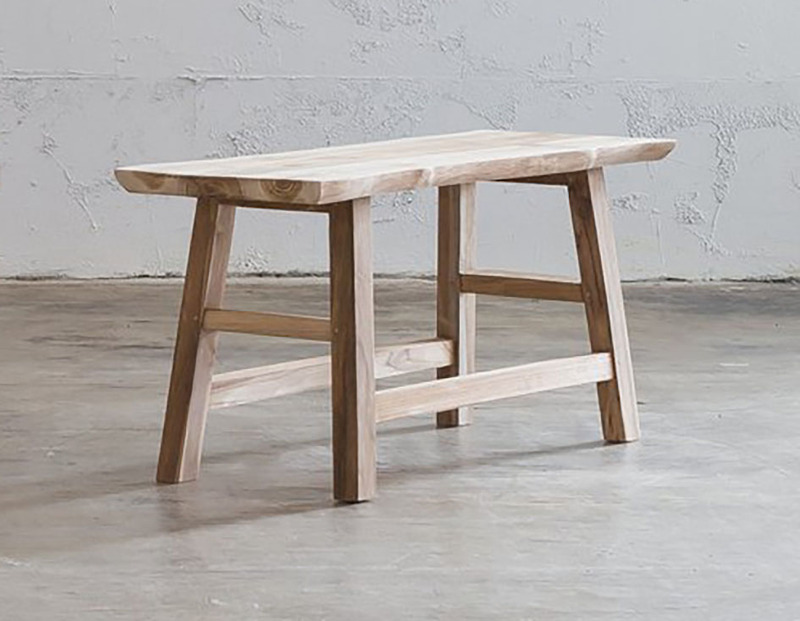 Handcrafted in Denmark since 1963, this piece is as durable as it is elegant. The cost will be justified when you’re still using it in 50 years.